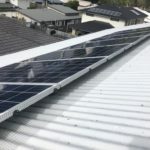 Scott from our I Clean Solar Central Queensland franchise has been in the solar panel cleaning business for nearly a decade! 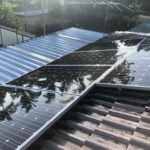 Running a successful solar panel cleaning business on the Gold Coast, Scott decided to come back to his homeland of Central Queensland to be closer to family. Scott is excited to bring his know how of solar panel cleaning to Central Queensland, and help more people gain more from their solar. 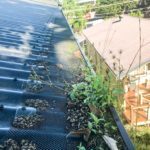 In Rockhampton solar panel cleaning is important to ensure you are getting the best from your solar panels.